You told us that you love the original, durable SnapCrate and use it to protect delicate or heavy products, save on labor, or reuse in your shipping cycle. However, you also told us that sometimes you just want a lightweight crate for air freight or for less rigorous shipping scenarios! 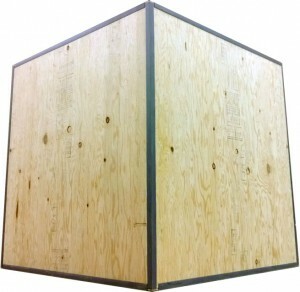 SnapCrate is proud to introduce SnapCrate Air, the tool-free lightweight shipping crate designed and built with the same care and quality as the original SnapCrate! 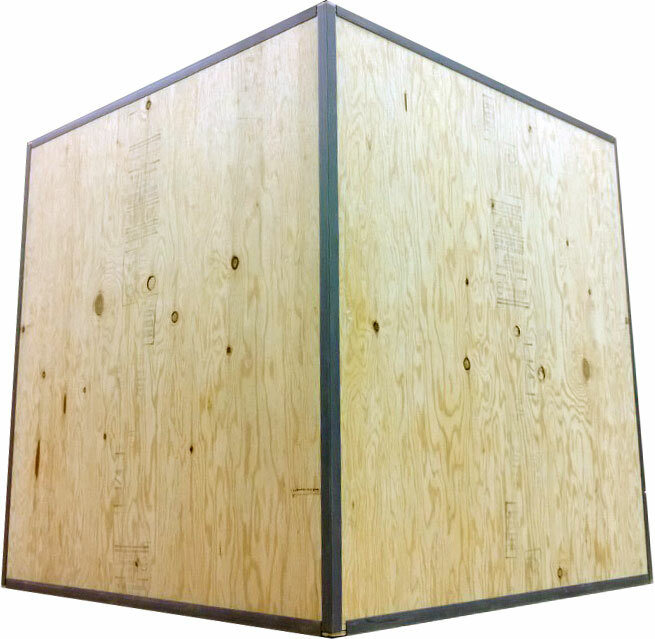 SnapCrate Air is a lightweight shipping crate that requires no tools, nails, screws, or staples to assemble or disassemble.